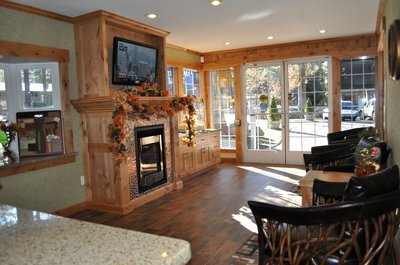 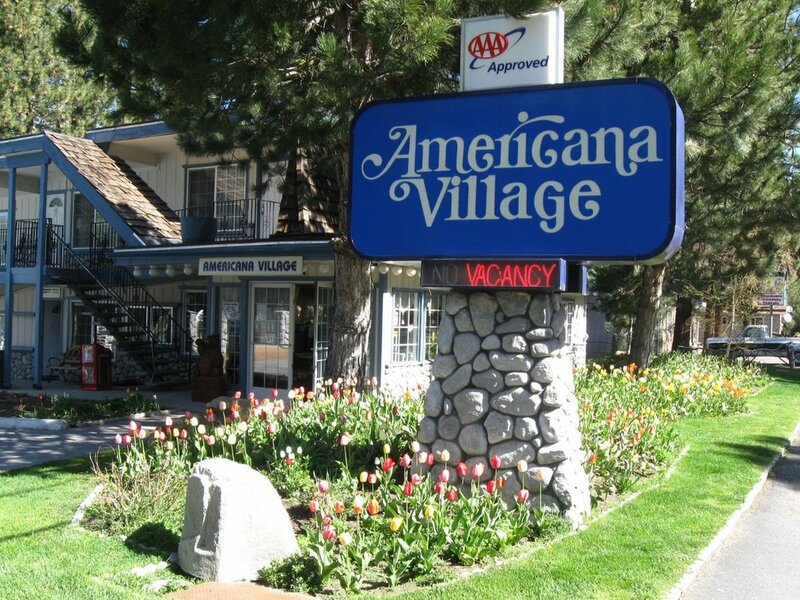 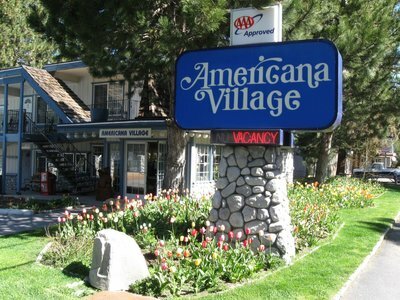 We hope these pictures of life at the Americana Village Suites will be more than enough to entice you to come discover our cozy Lake Tahoe retreat in person. 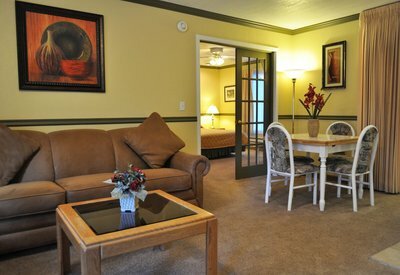 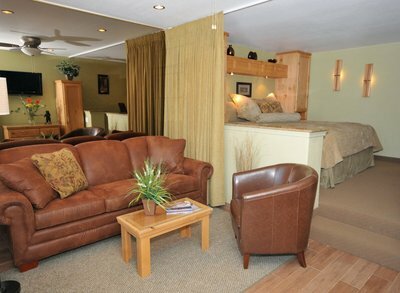 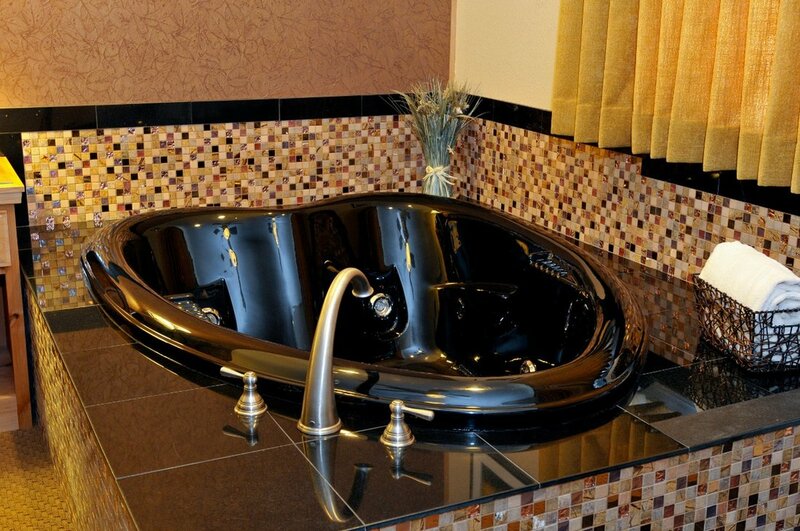 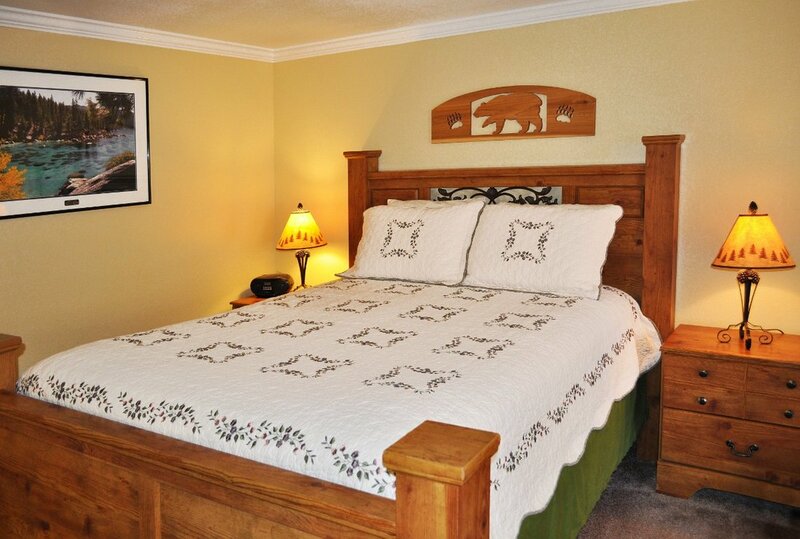 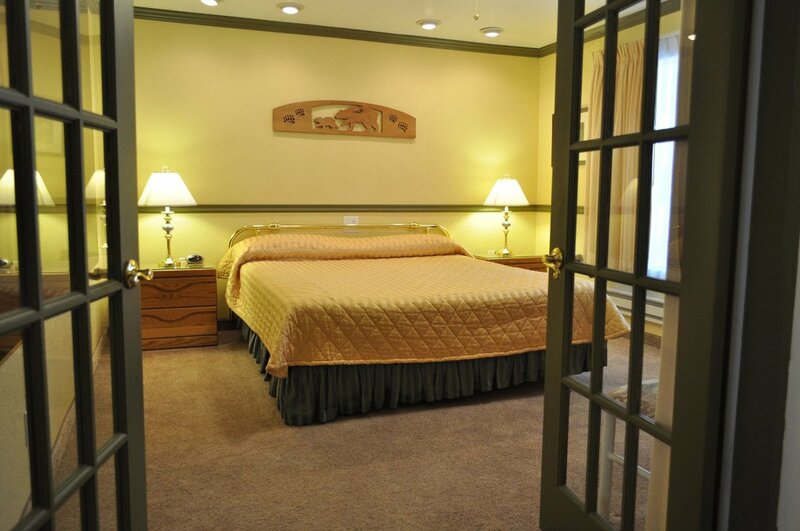 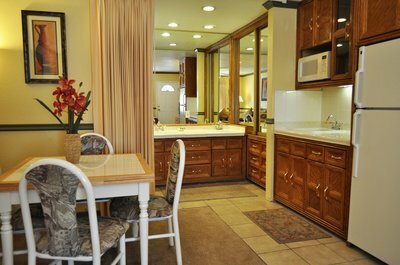 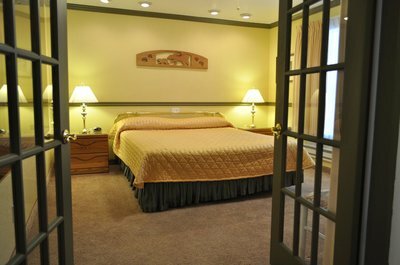 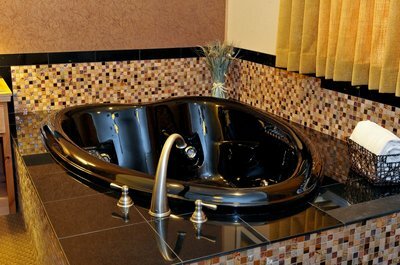 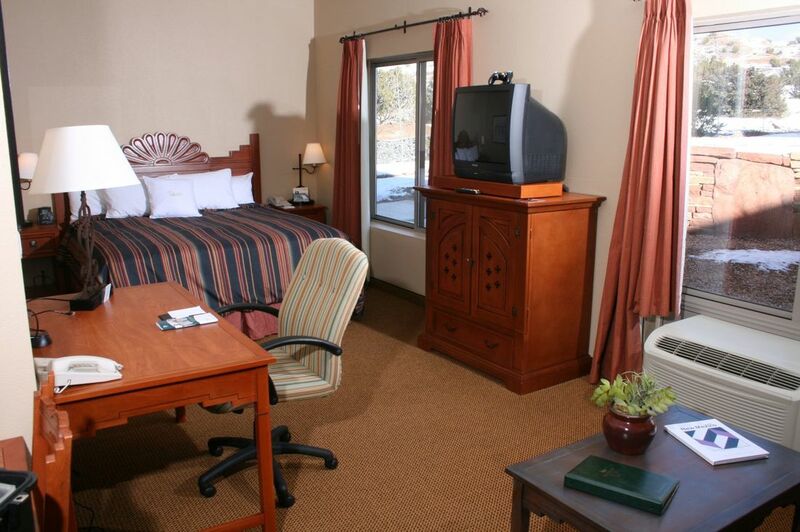 Check out photos of our spacious suite accommodations and resort-style amenities. Meet our friendly staff. 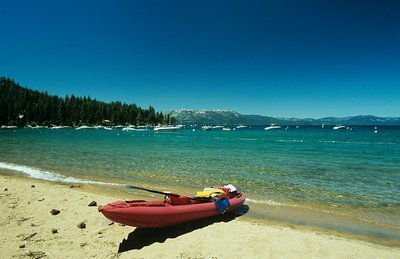 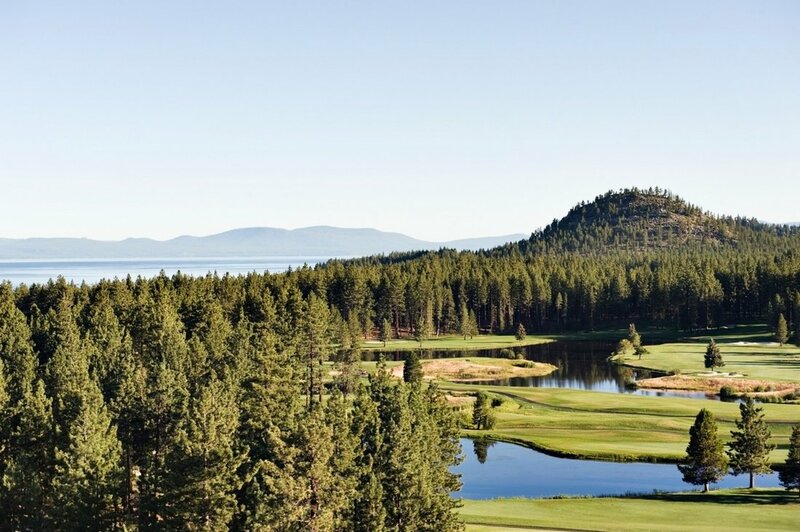 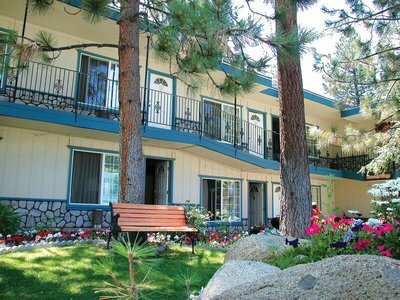 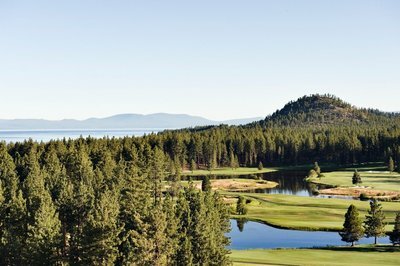 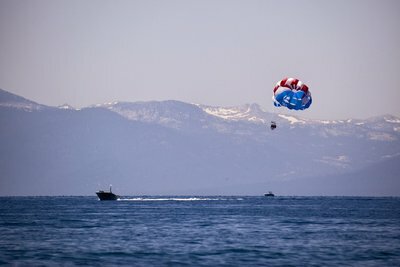 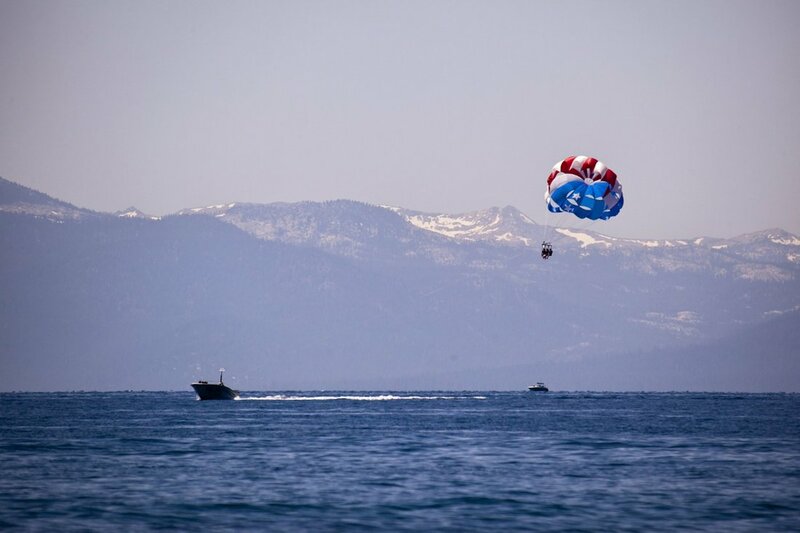 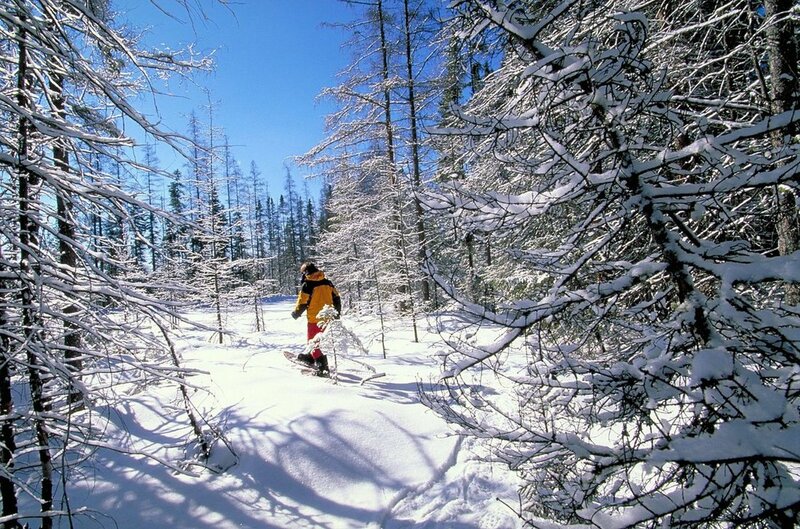 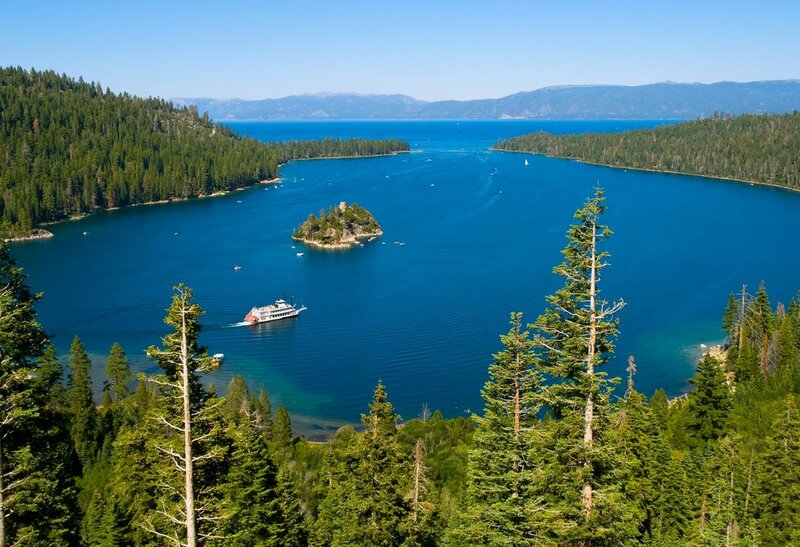 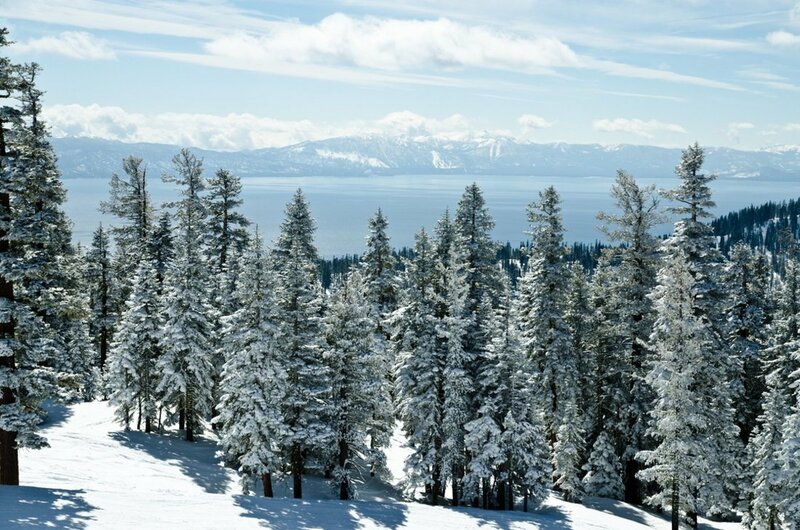 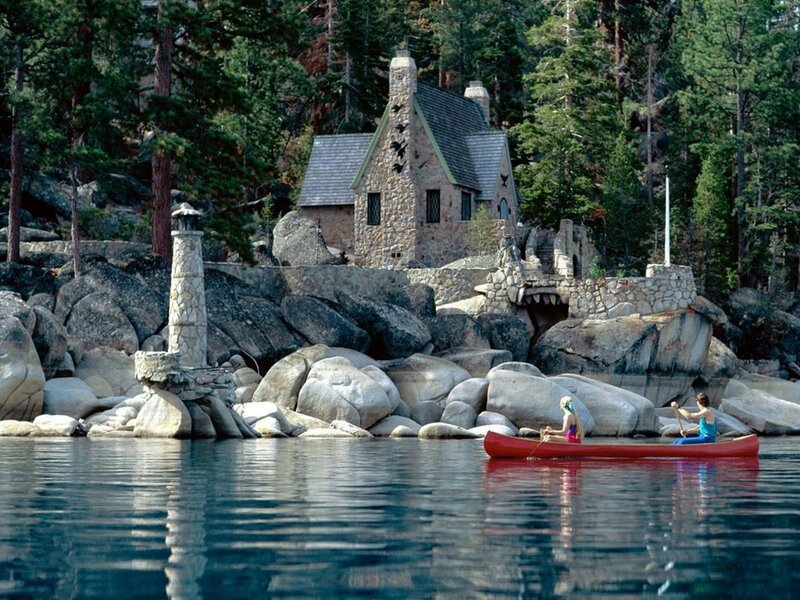 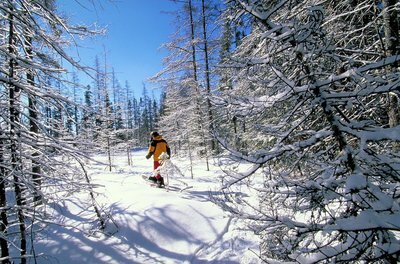 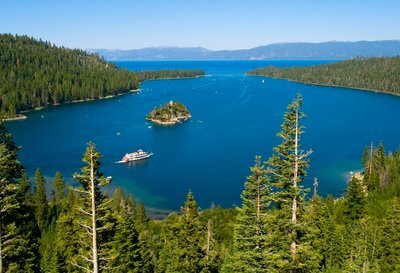 Then picture yourself enjoying a relaxing mountain vacation at one of the best-located hotels in Lake Tahoe.